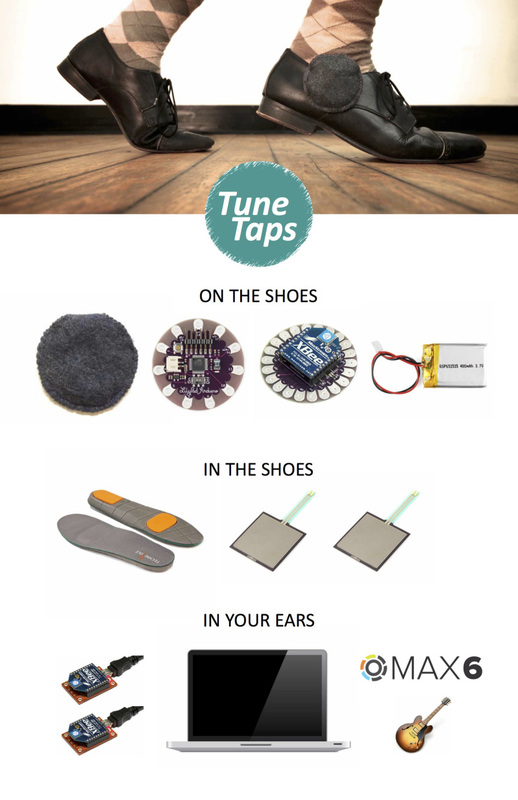 TuneTaps is a collaboration with Natasha Dzurny to create a modular instrument for your feet. 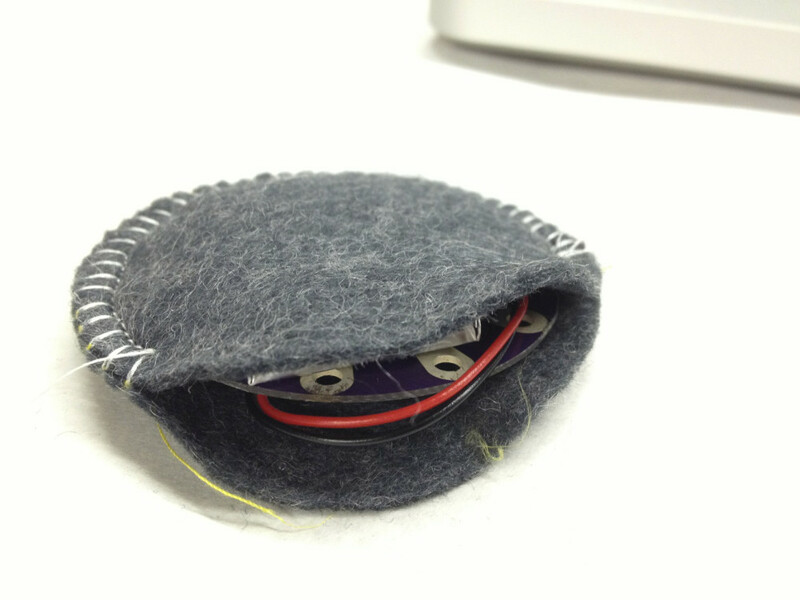 We used Lilly Pad Arduinos and XBee radios to turn force data from sensors in the ball and heel of the foot into music. 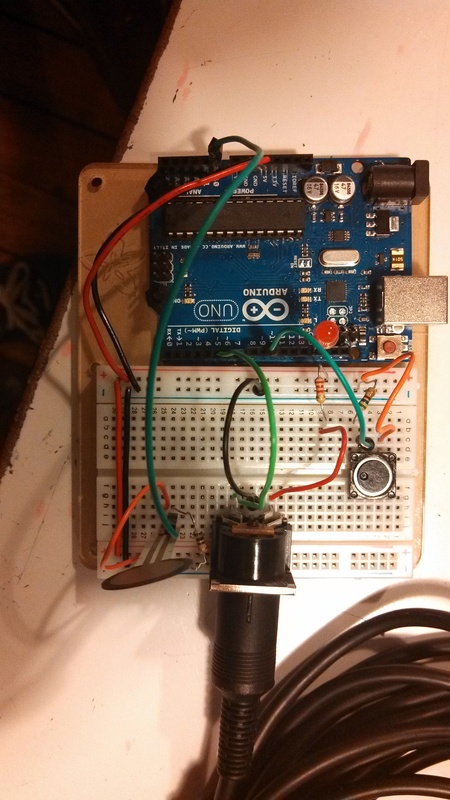 The data is wirelessly transmitted to a computer, where a Max patch converts it into MIDI data that can be read by Garage Band or other music software. 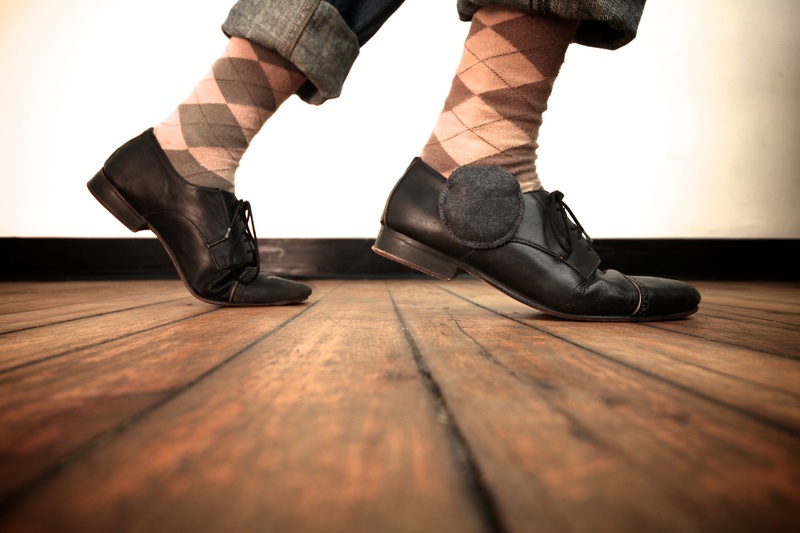 The result is the ability of the user to play drums, horns or a nearly limitless number of other instruments with their feet. 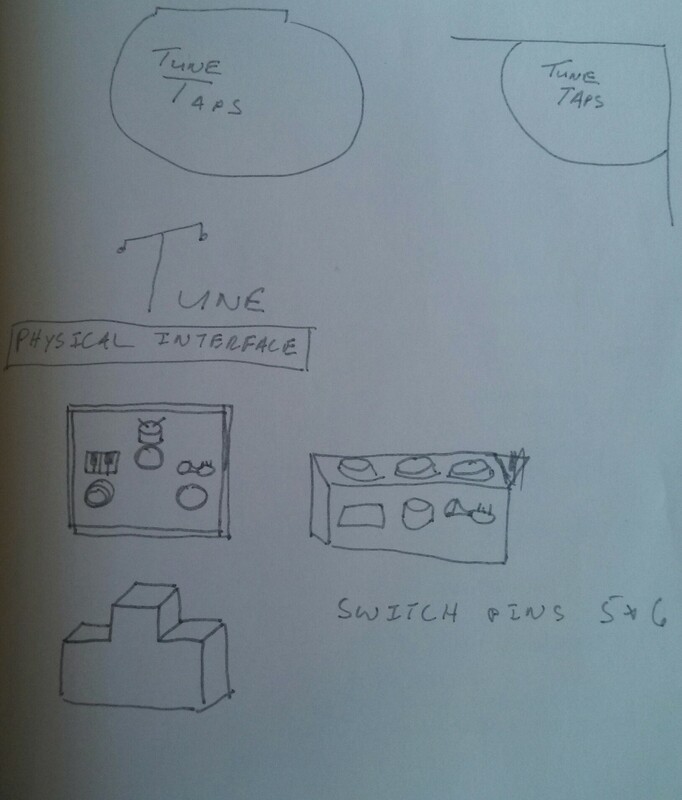 This project was created in ITP’s Biomechanics course, in which we studied the relationship of human movement to technology. 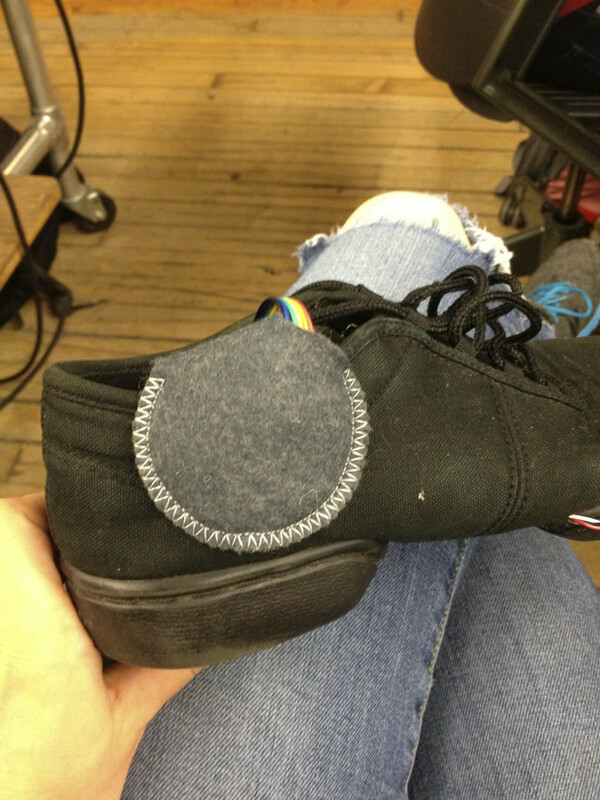 This informed our design as we sought to create a tool that would work seamlessly and would not impede the movement of a dancer. 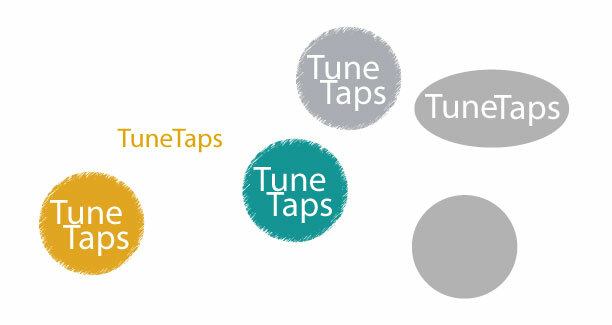 You can visit the official TuneTaps website here.